UPDATE! 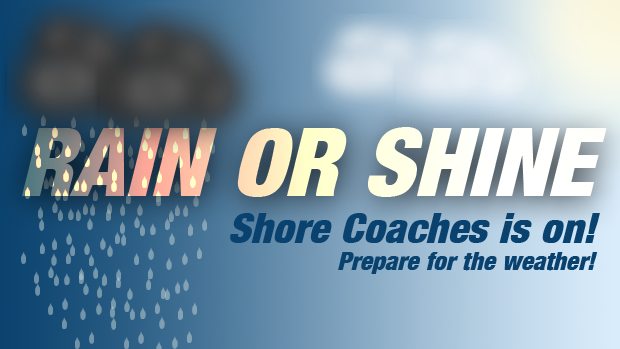 Shore Coaches Weather Announcement | Meet Is ON! THE MEET WILL RUN! I have received word from the meet director that the meet will run tomorrow as scheduled. Castaneda and Aldridge Lead the Girls Holmdel Returners with 18:22! 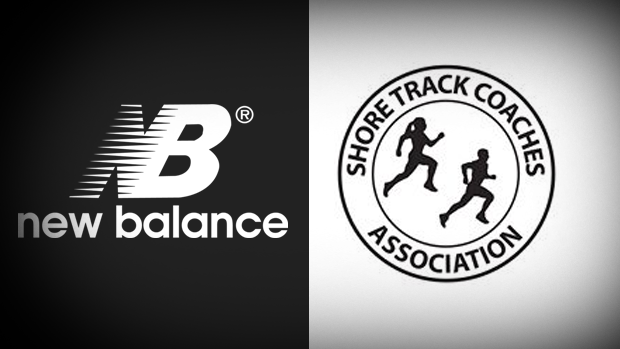 The Shore Coaches Invitational, the biggest regular season meet in New Jersey is scheduled to take place on Saturday at Holmdel Park. The event involves teams from out of state and is one of the only chances for teams outside of Monmouth County to test the state championship course. We have received word that as of right now the meet is on, however a final call will be made early Friday afternoon. Be sure to check back on NJ MileSplit for any future announcements about the meet. Hurricane Joaquin will be pushing some rough weather to the East Coast over the weekend. The Weather Channel as of today, 9/30, has some high winds and heavy rain forecast for Saturday. Check here for the latest weather readings.